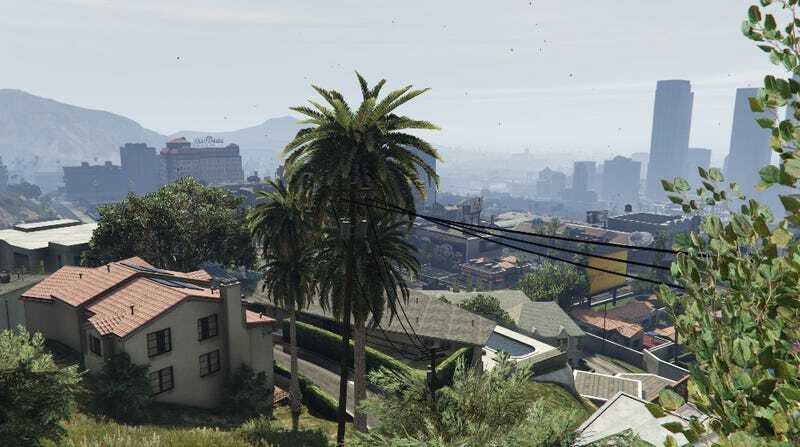 Thanks for the GTA V graphics tips, guys! I posted a few days ago about my first foray into PC gaming, and I got some tips from No Prius Needed and PanchoVillenueve ST regarding GTA V’s graphics. I’ve implemented them, and I like what I’ve seen so far. First off, I opened GeForce Experience and realized it was scanning my HDD for games instead of my SSD, so I fixed that LOL. I then had GTA V optimized for a 2715x1527 resolution through Nvidia’s DSR; I also set the Power Management to Maximum Performance and Threaded Optimization to full-On. At first, I was impressed - the lighting and detail looked really good. I got pretty frustrated after that, however, as Vsync was limiting the framerate to 30 FPS in most situations; the framerate also dipped to 15-30 FPS during certain cutscenes (i.e. indoor ones). I checked through the settings and saw that Long Shadows and High Resolution Shadows were switched on as part of the GeForce optimization, and my 970’s VRAM use had been bumped up to ~3.4 GB as a result. I switched those off to bring VRAM use back down to ~3.0 GB; after I turned Vsync off, I was able to get a framerate between 40-60 FPS most of the time; it now dips to 30-35 FPS at worst, which is still better than what I was getting just after the automatic optimization.